I did not want to see her suffer. 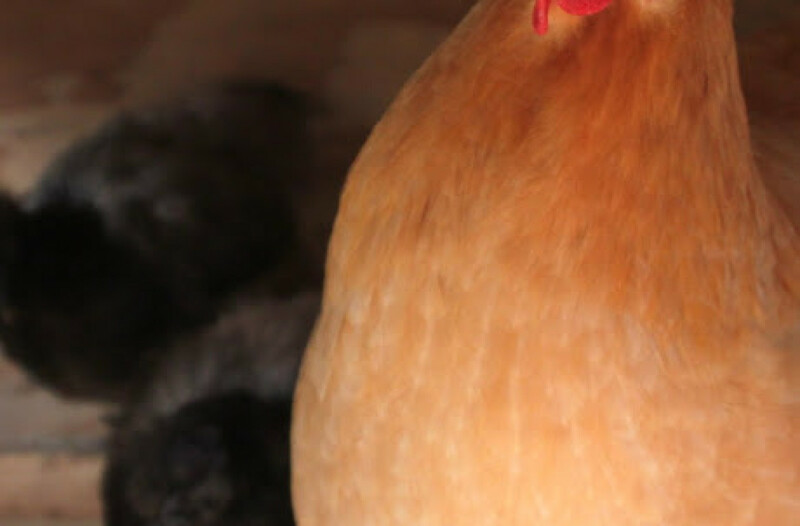 Chickens are not meant to live long lives like dogs or cats or us. Fluid had been building up in her belly. I knew it was probably either an egg peritonitis or a cancerous mass that lead to the ascites. A few days ago her legs were so spread apart from the fluid that she needed to balance with her wings. Her mind was sharp, she was alert and eating but I did not want to see her suffer. You see, she was spending most of her days in the corner of the run. Even Oyster Cracker had sensed that it was her time. They were spending less and less time with one another. She knew, the flock knew, and I knew too.